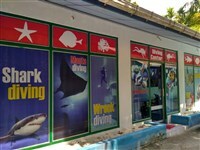 Rasdhoo Madivaru is a channel located at the intersection of Rasdhoo and Madivaru islands. 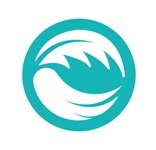 It presents many reef formations and sandy areas. 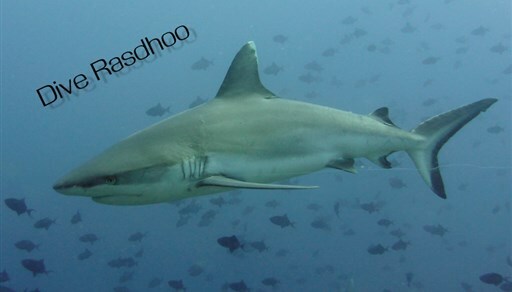 It joins the ocean and offers a beautiful edge from which big species can be encountered. The architecture of the site is quite complex, with several formations parallel or perpendicular to the channel. The most interesting part of the site is the one that faces the ocean directly. 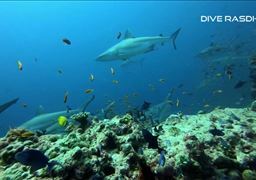 Located south of Madivaru island, the east flank of this vertical wall offers great opportunities to spot sharks and large fish. On the west side, there is a wide sandy area. Diving between the ocean and the atoll will allow divers to encounter a rich wildlife, including leaf fish, eagle rays, dogtooth tunas and humphead wrasses. 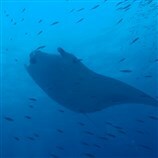 During the incoming currents of the southwest monsoon, pelagic fauna is more present, and during outgoing currents Manta rays can be seen. The water entry can be done at the mouth of the channel, or in the small bay next to Madivaru island if the current allows it. 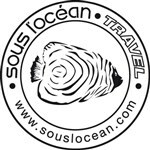 If the current is outgoing or coming from the south, you may need to enter in the middle of the formation to the south end of the main reef. staying minimal time at the surface and having no air in the BCD is recommended. 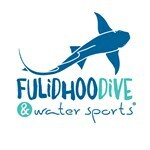 Divers can start by exploring the main reef, then go along the side of the ocean or the side of the sandy area. A larger reef hosting small species is located in the shallower waters to the south. 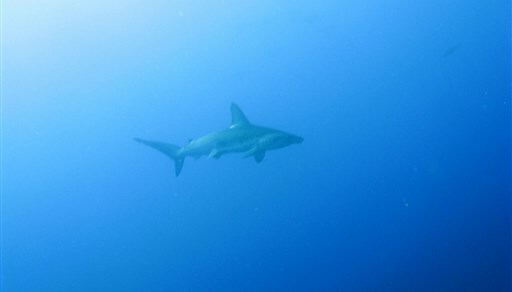 On the vertical wall of the east side, divers will be able to encounter reef sharks. 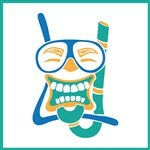 Divers are highly recommended to stay on the reef and not go into the blue. It is possible to spot eagle rays along the edge to the east, or hovering in the current on the wall's west flank. 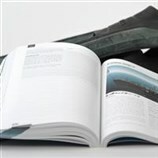 Then, divers can choose a direction according to their whish and current conditions. They can drift southbound vertically on the edge at mid-depth to explore the outer reef by moving north, or drift in the channel towards the atoll where the reef is shallower. This site is accessible throughout the year. 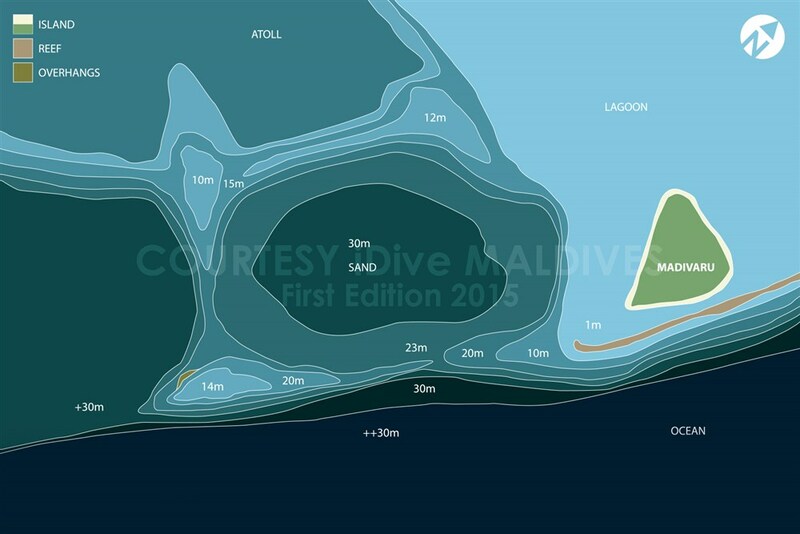 It has a complex structure so divers may get lost easily. 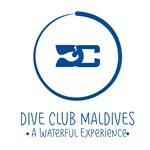 The best way not to deviate is to start the dive at Madivaru island and move along the reef without leaving it. The observation of reef sharks is the best from the reef, but fragile formations and hidden moray eels are two good reasons not to touch it directly. In order to have a good protection and a perfect view, divers can hide behind the ridge, to the sandy area. 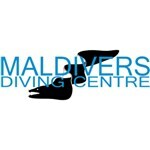 This site is accessible for divers with some experience at 20-30m. 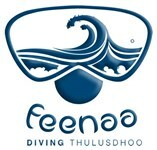 Rasdhoo atoll features some of the best dive spots in Maldives. 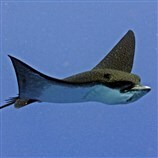 Many scuba divers are keen to dive in the Maldives because of the presence of manta rays, eagle rays, reef sharks, hammerhead sharks and moray eels, as well as many smaller fish and coral species.